Savills has posted an 18 per cent fall in profits for the first half of this year, at £26.7m, compared to £32.4m in the first six months of 2017. 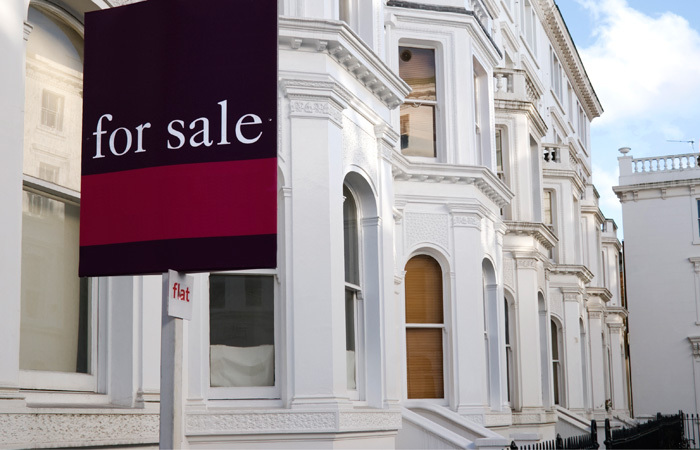 The estate agency has seen its share price slide by nearly 13 per cent since the start of the year, from 993p to 864p. Group chief executive Jeremy Helsby says: “In the face of some challenging market conditions, Savills has delivered a resilient first half performance reflecting our geographic diversity, breadth of operations, recent business investment activity and the strength of our UK residential business. “In line with our overall growth strategy, we have continued to invest across the business, which has affected profits in the short term. “During the period we completed the acquisition of Cluttons Middle East, providing Savills a strategic platform for growth in this region. Helsby adds: “Continued growth in our less transactional businesses, significant overseas earnings and strong shares in many of our most important transactional markets position Savills well to weather fluctuations in markets and to capitalise on the opportunities which we expect to emerge over time.